To make chilli glass, line an oven tray with baking paper. Combine sugar and water in a small saucepan. Stir over a low heat, without boiling, until the sugar is dissolved. Brush down the sides of the saucepan with a pastry brush dipped in water. Increase the heat to medium; boil, without stirring, until a golden caramel colour. Add chilli flakes to toffee. Pour the toffee onto the tray. Tilt... Take one section of the cut mango, hold it in your palm with the peel side down, and make three or four vertical cuts through the flesh, being careful not to cut through the skin. Step 6: Make horizontal cuts. Then one of my friends at the cooking class had an even better trick: do the checkerboard thing, but use a glass to cut the chunks of mango off the peel. Using a regular drinking glass, work the lip of the glass in between the skin and the fruit. 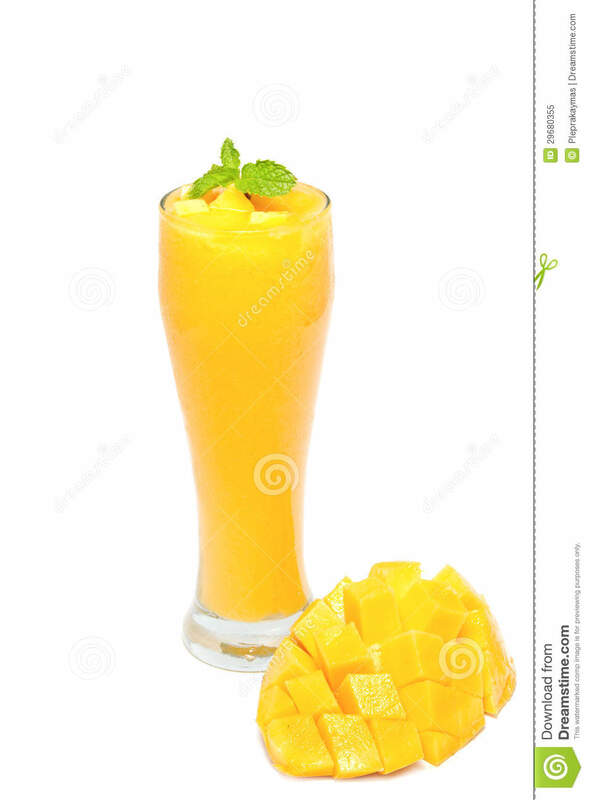 Once there, apply downward pressure on your mango and allow the lip of the glass to slide along the inside of the skin. 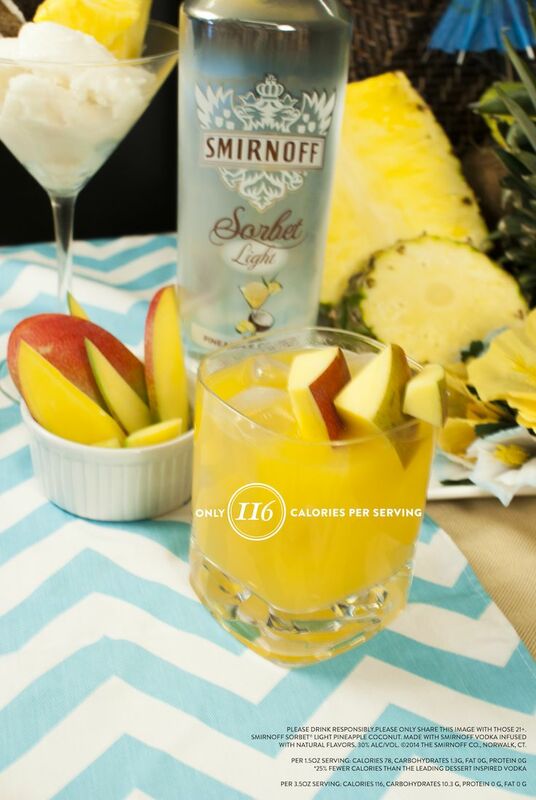 Within seconds your mango fruit will be sitting safely in the glass. Remove the 2 cheeks, or sides of a mango, by slicing along the sides of the flat, oblong pit nestled inside the mango. Step 2: Using a paring knife, slice the mango cheeks in a vertical & horizontal fashion to create a checkerboard affect. 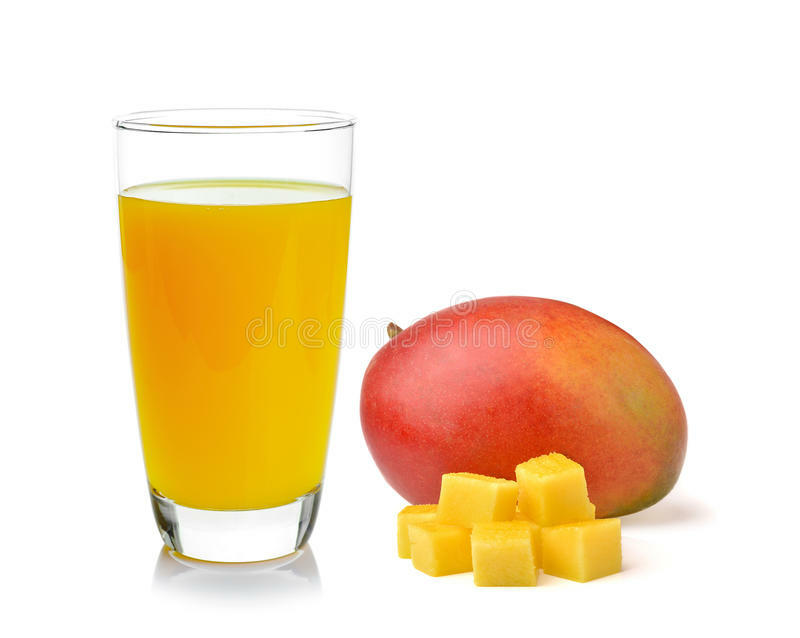 Using a thick short drinking glass, grab each mango half, cut side facing into the glass, slowly push mango down on glass rim, using exterior skin as a guide, and watch entire mango half fall into glass and you are done. Once you get this down takes but a few seconds to have all the fresh mango you need vs cutting with a knife.